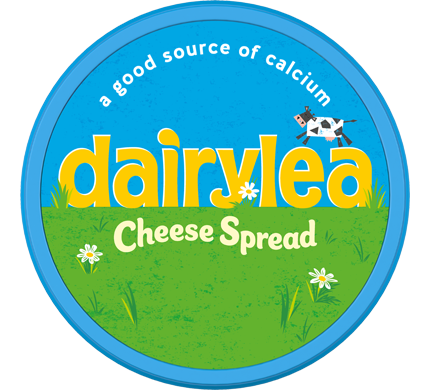 Who said Dairylea couldn’t get any cheesier? 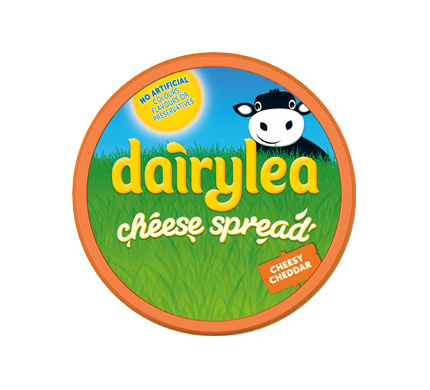 Made with 46% cheddar cheese, you’ll fall in love with new Dairylea Cheesy Cheddar Spread! 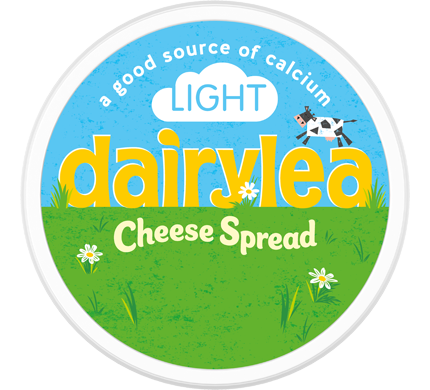 Cheddar (46%), Skimmed Milk (Water, Skimmed Milk Powder), Milk fat, Concentrated Whey (from Milk), Stabilisers (Sodium Carbonate, Citric Acid), Colour (Carotene).